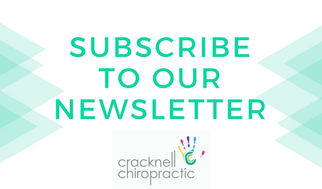 Cracknell Chiropractic is a modern clinic situated in Wellers Hill servicing the south side of Brisbane, Tarragindi, Annerley, Holland Park, Salisbury, Greenslopes and surrounding suburbs. ​​For over 100 years now, Chiropractic has been a trusted and natural approach to wellness care and pain management. Through adjusting the spinal column and removing interference to the nervous system, chiropractic care allows the body to function at its very best!